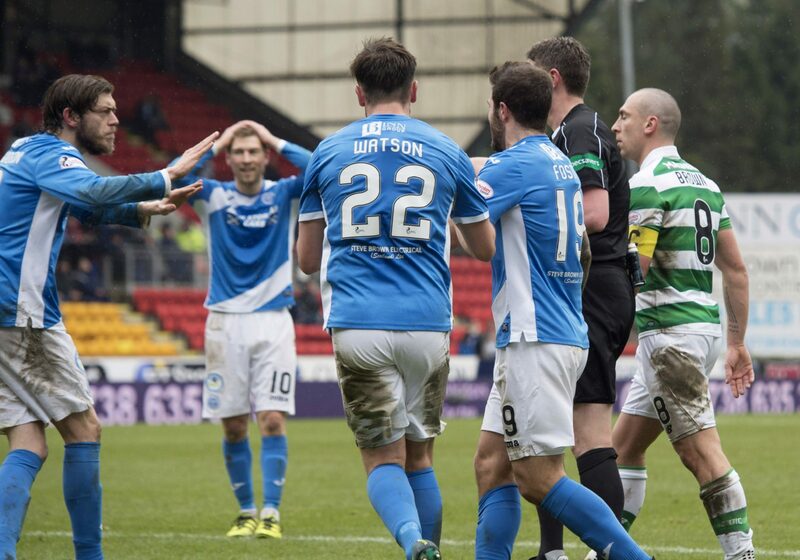 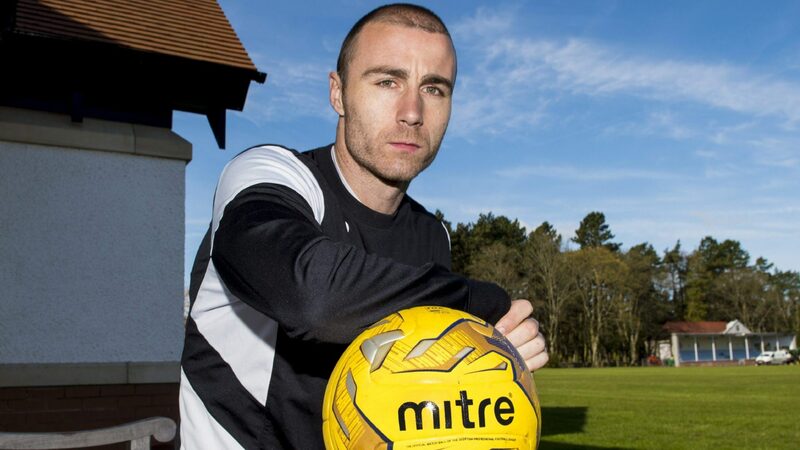 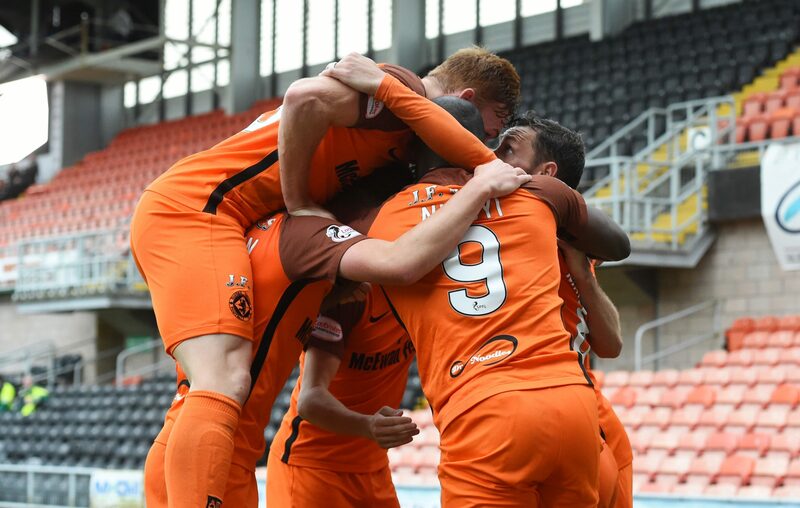 Dundee United defender Sean Dillon completely understands why many fans feel angry at the state of the Tannadice club. 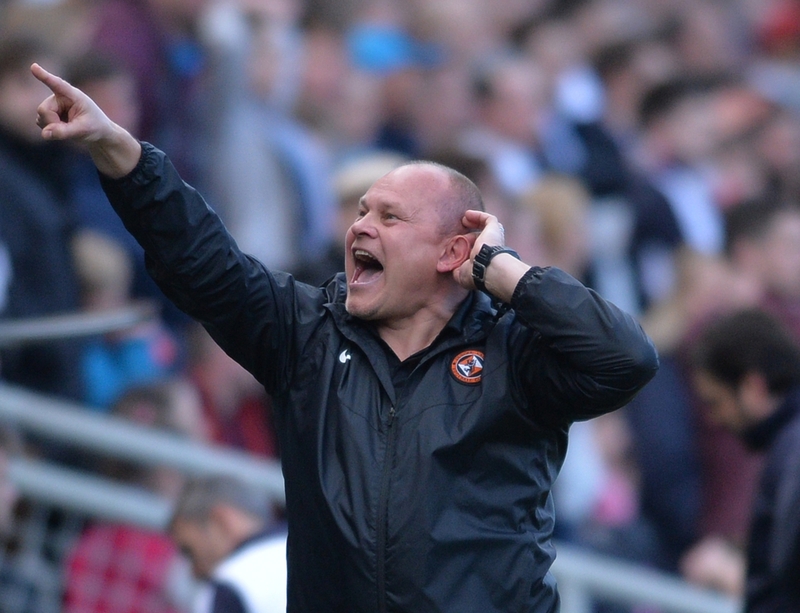 Dundee United manager Mixu Paatelainen can take his seat in the dugout for the season's finale after receiving a two-game suspended sentence from the SFA. 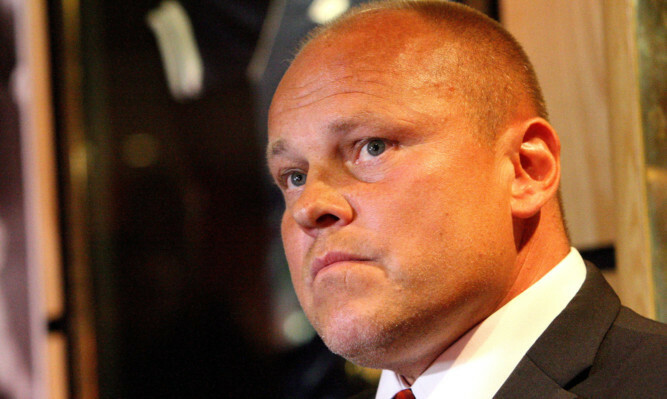 Manager Mixu Paatelainen admits drastic changes need to be made at Dundee United regardless of where they finish this season. 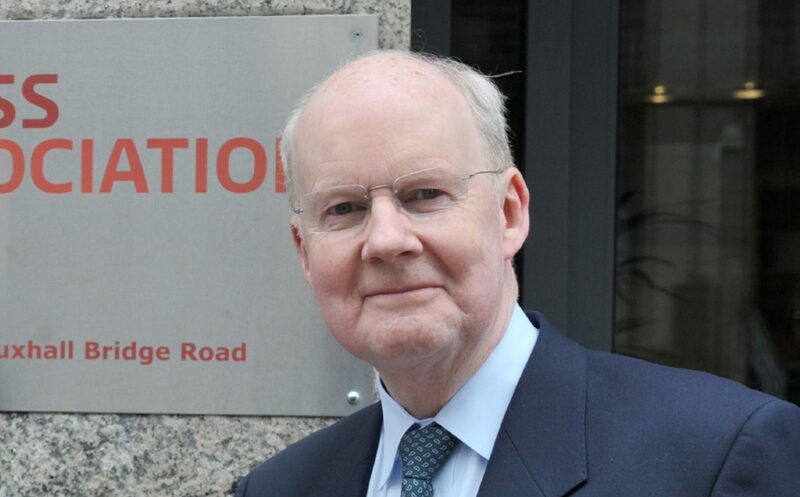 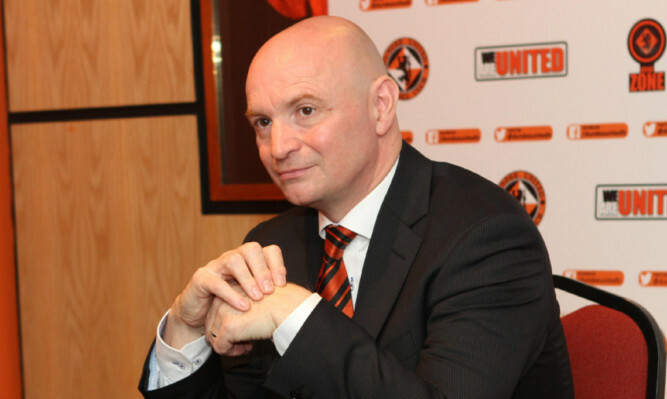 Dundee United chairman Stephen Thompson has kicked off the wide-ranging review of the club by revealing that he will no longer receive his £100,000 wage. 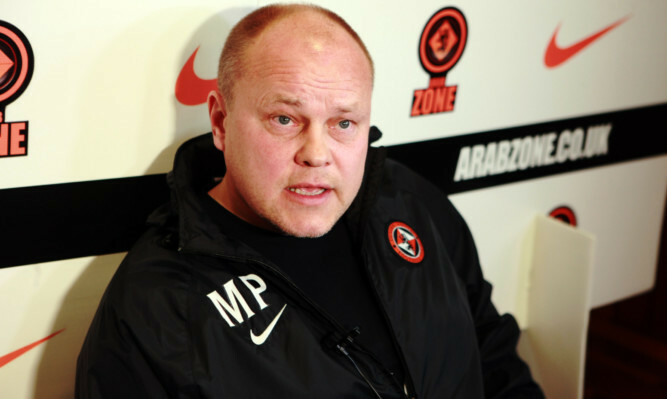 Dundee United manager Mixu Paatelainen has stressed that his players are desperate to avoid a relegation derby disaster.